about your skin. I want to tell you about ClarityMD. It is a new bio-nutrient based acne clearing system. My favorite thing about this system is that it’s gentile, while being effective. Your skin is not left over-dried or peeling. There are no harmful chemicals that most treatments use (which also cause premature aging). Their “power nutrient” is called Bakuchiol . Retinol-like Bakuchiol has been used for centuries in holistic medicine to quickly and gently resolve skin concerns. They also use Chamomile extract, Salicylic acid, and Glycolic acid. Cleanse your skin morning and night with the Deep Pore Cleanser. Follow up with the Clarifying Serum. It is lightweight and can be used under moisturizer and makeup. Your skin will clear and even out. 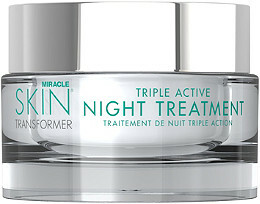 It also targets dark spots and fine lines. So get Clear with your skin, and feel free to mess around elsewhere…..
GET CLOSE UP TO ME…. you won’t see any wrinkles. Because I’m using Christie Brinkley’s Authentic Skincare – Closeup Instant Wrinkle Reducer & Treatment. 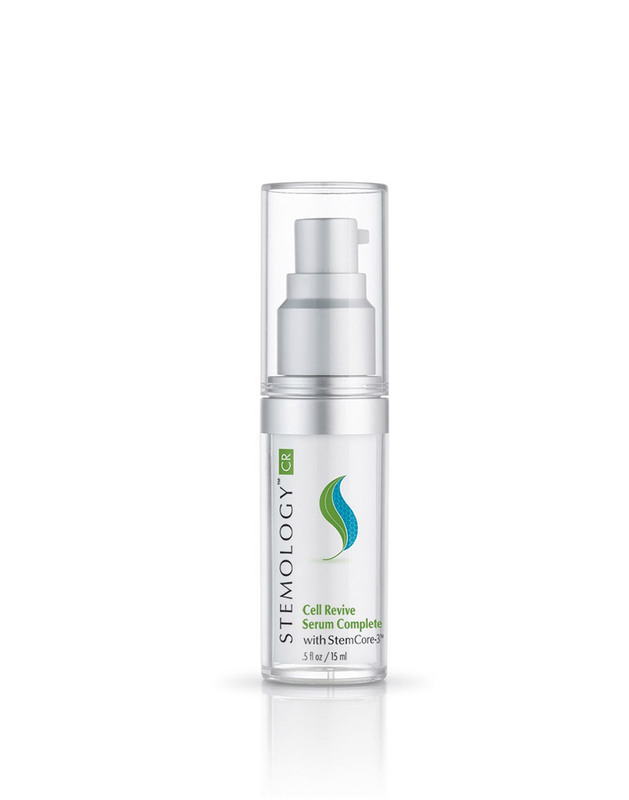 It tightens the look of skin, while firming, and smoothing the appearance of crow’s feet, fine lines, and wrinkles. It can be used around eyes, mouth, and on the forehead. It combines 4 bioactive ingredients, and has full spectrum UVA/UVB as well as infra-red protection. I was really impressed when I tried this, and can’t wait to test out the rest of the line. So get CloseUp, and let someone close up….